Welcome to On The Pitch Radio. 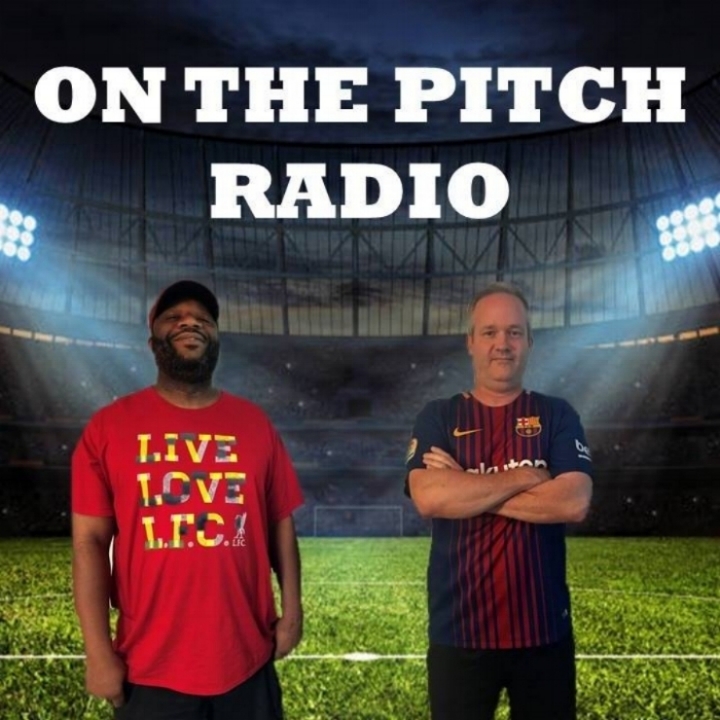 On The Pitch radio is your weekly look around the world of soccer without all the fluff. We are soccer heads who love to talk soccer or football, as it’s better known throughout the world. We’re just a couple of guys who love the game, have played the game, know the game and just have fun. Our weekly show is followed all over the world. Join us and hear for yourself why we are different from the "other shows”.